SVG Autoworks – SVG Autoworks is the dealership alternative for all BMW and MINI repairs and maintenance needs. 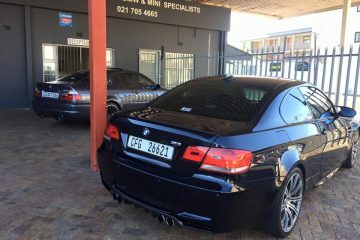 SVG Autoworks is the dealership alternative for all BMW and MINI repairs and maintenance needs. Welcome to the brand new SVG website. Its still under construction at the moment but thank you for visiting and please feel free to contact us if you have any queries.